Superman is General Zod’s son. Wonder Woman’s the daughter of Ares, evil god of war. And Batman? He’s an actual vampire. Things are going to be different in the next animated Justice League movie. 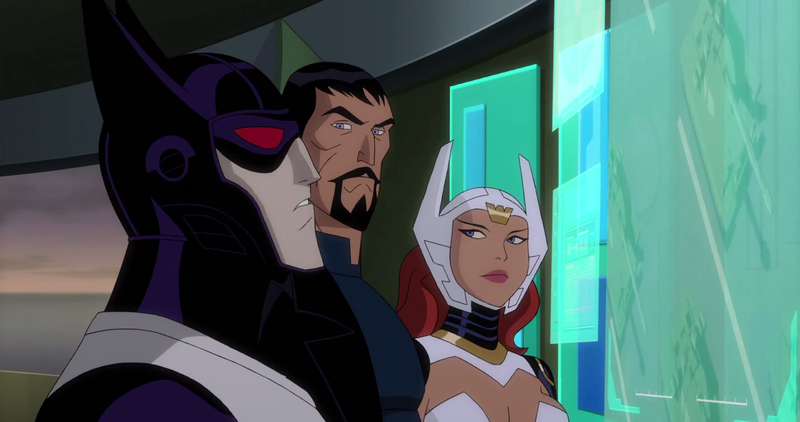 Justice League: Gods and Monsters won’t be like the other recent animated film projects from Warner Brothers. This one won’t be adapting its plot from any DC Comics storylines. It’s an all-new story created by Bruce Timm, the artist and animator who helped usher in a new wave of cartoon excellence with the Batman animated show from the 1990s. Timm’s return to the helm of a new Justice League project, along with the fact that this won’t be a story where you already know what happens, should make Gods and Monsters an endeavor to get excited about.